Soemtimes i'd notice my net would get unresponsive on my MacBook Pro for like a few seconds then kick back in.... in the event log it shows. 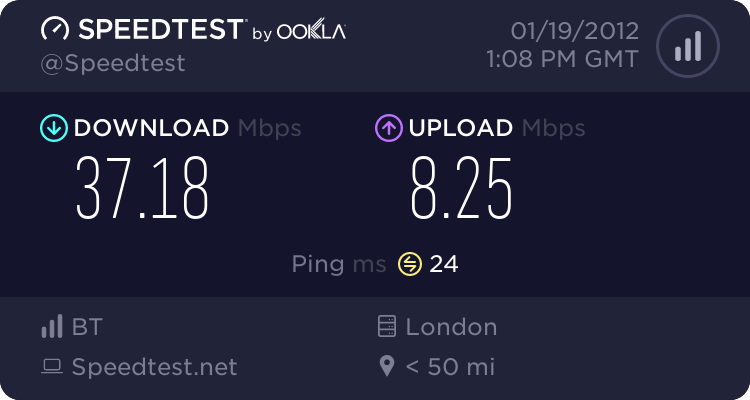 Wireless connection speeds vary continuously but unlike DSL no re-sync is involved. I don't think (that sample) is anything to do with your problem.